The former BP CEO of BP articulates and explores the recurring rift between big business and society, offering a practical manifesto for reconciliation. It’s a call to arms for real and effective corporate social responsibility. Chaired by Rosie Boycott. The Sky News anchor hosts a tabletalk discussion on what might follow Blair’s leadership. Perception is the foundation of human experience but few of us understand how our own perception works. 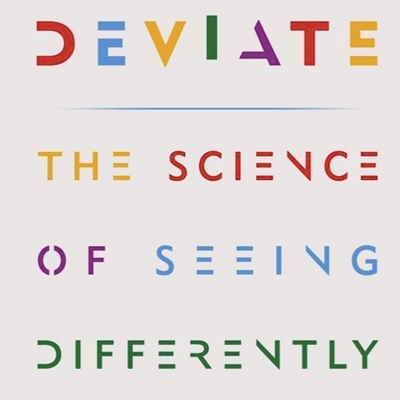 By revealing the startling truths about the brain and perception, the world-renowned neuroscientist shows that the next big innovation is not a new technology: it is a new way of seeing. Taking us through the year in six seasonal chunks of two months each, the gardener introduces us to the best vegetables, fruit and herbs from around the world, all grown in the UK, and then shows us how to cook them in fresh, simple and delicious recipes. The process by which nations escape poverty and achieve economic and social progress has been the subject of extensive examination for hundreds of years. 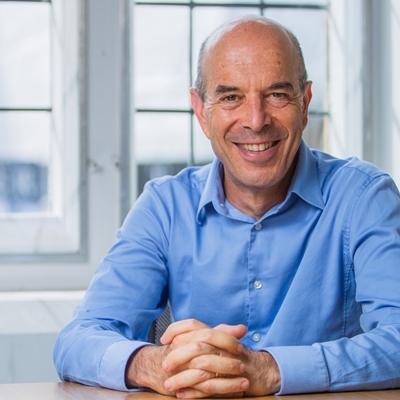 Goldin considers the contributions that education, health, gender, equity and other dimensions of human wellbeing make to development, and discusses why it is also necessary to take into account the role of institutions and the rule of law as well as sustainability and environmental concerns. Chaired by Jesse Norman. Danger! Sometimes authors just have to be mean – characters in peril are an absolute must to drive the plot. The writers discuss the dangers faced by their characters in Strange Star and The Shadow Keeper, and why writing about danger is so thrilling. John Aubrey loved England. From an early age, he saw his England slipping away and, against extraordinary odds, committed himself to preserving for posterity what remained of it – in books, monuments and life stories. His Brief Lives would redefine the art of biography yet he published only one rushed, botched book in his lifetime and died fearing his name and achievements would be forgotten. Scurr’s biography is an act of scholarly imagination: a diary drawn from John Aubrey’s own words, displaying his unique voice, dry wit, the irreverence and drama of a literary pioneer. Aubrey saw himself modestly as a collector of a vanishing past, a ‘scurvy antiquary’. But he was also one of the pioneers of modern writing, a journalist before the age of journalism, who witnessed the Civil War and the Great Fire of London in the company of some of the influential men and women, high and low, whose lives he would make his legacy. 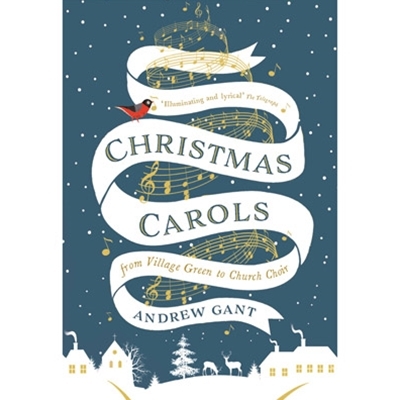 Andrew Gant unravels the captivating, and often surprising stories behind the origin of some of our best loved carols. Tales of great musicians and thinkers, saints and pagans, shepherd boys, choirboys, monks and drunks. It is a fittingly joyous account of one of our best-loved musical traditions. The editor of Tatler discusses writing about royalty and his portrait of his grandfather, Louis and the Prince, about Louis Greig, mentor and friend for 45 years to Prince Albert, Duke of York, later crowned King George VI. Robert Lacey is the biographer of The Queen Mother and Grace Kelly. 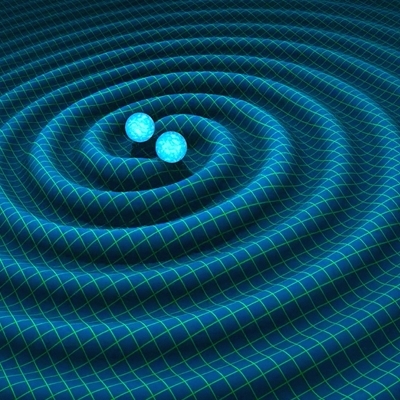 One hundred years ago Einstein predicted the esoteric phenomena of gravitational waves. Last September they were directly detected for the first time, from the violent collision of two black holes. That event marked the beginning of a new chapter in our study of the cosmos. Cardiff University scientists heavily involved in the LIGO project (Laser Interferometer Gravitational-Wave Observatory) will discuss the experience of making this landmark observation, the incredible science and fascinating personal stories behind it, and what it means for the future of our understanding of the universe. The speakers are both based at the School of Physics and Astronomy. The event is chaired by their colleague Professor Haley Gomez. 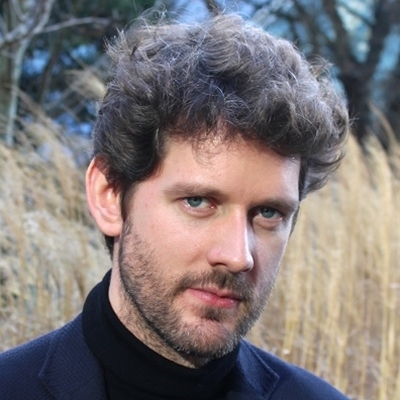 The novelist, mythographer and cultural historian explores ideas of spirit and the soul. On 20 June 1998 Temple-Morris, Conservative MP for Leominster, crossed the floor to join his rivals on the Labour party benches. 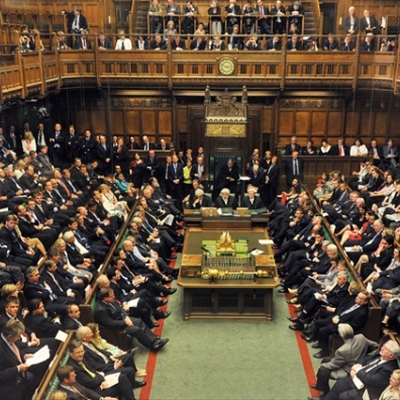 What drove a seasoned Conservative politician, one of the so-called Cambridge Mafia, with 24 years’ experience at Westminster, to change his allegiance so radically? 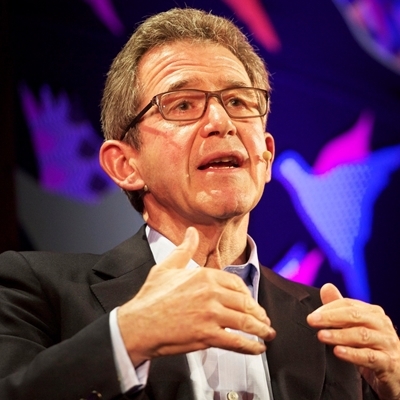 He discusses his disillusionments and inspirations, his adventures in ‘the art of the possible’, and his colleagues on both sides of the House with the veteran BBC anchor. Meet famous diarist Pig – like Samuel Pepys, only smellier – as he invites you to read The Super Amazing Adventures of Me, Pig. Emer will take you around the farmyard, introducing you to his pal Duck and those evil chickens, as well as Kitty who is oh so lovely…or is she? Emer’s event is packed with fun and drawing – not to be missed! 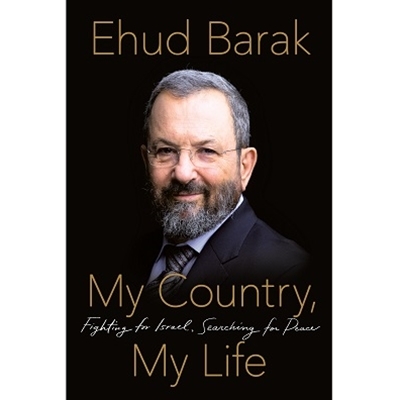 A rare interview with the former Prime Minister of Israel, the most decorated soldier in his country’s history and author of a new memoir. Barak is a fierce proponent of a two-state solution for a lasting peace with Palestinians, with a shared capital in Jerusalem. He reflects on the current state of the peace process, on Israeli, Arab and American politicians and on the opportunities that are still available. 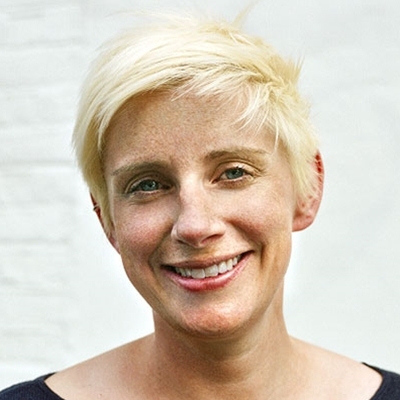 Bronwen Maddox is the director of The Institute for Government. She was previously editor of Prospect and Foreign Editor of The Times. Traditional ploughland is disappearing. Seven cornfield flowers have become extinct in the past 20 years. Once abundant, the corn bunting and the lapwing are on the Red List. The corncrake is all but extinct in England. And the hare is running for its life. The author of The Wild Life and Meadowland tells the story of the wild animals and plants that live in and under our ploughland: from the labouring microbes to the patrolling kestrel above the corn, from the linnet pecking at seeds to the seven-spot ladybird that eats the aphids that eat the crop. He talks to Kitty Corrigan. Tres expertos analizan los movimientos políticos, culturales y sociales en Latinoamérica, enmarcándolos en un contexto global. Juntos conversarán sobre cómo han cambiado las estructuras de poder y la cultura dentro de la región. Con el escritor y periodista de The New Yorker Jon Lee Anderson (Estados Unidos); la periodista y escritora Leila Guerriero (Argentina), colaboradora de medios como Gatopardo y El País; y el historiador colombiano Álvaro Tirado Mejía, autor de Los años sesenta: Una revolución en la cultura. Golwyg Sgwarnoglyd ar fap dychymyg Twm Morys, sy'n eich gwahodd i ragflas o gyfresi teledu a radio mwya' pryfoclyd Cymru. Cewch groeso ar gan, cipolwg o ambell I olygfa ac yna trafodaeth rhwng Twm a John Hefin. 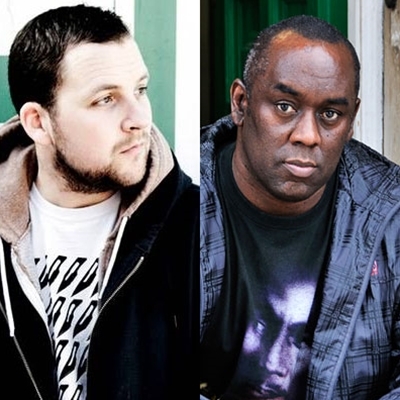 Join Alex Wheatle, Clare Furniss, Patrice Lawrence and Sara Barnard, all of whom have been shortlisted for the Bookseller YA Book Prize 2017, as they discuss writing about big themes for YA readers. Chaired by Carrie Quinlan. Often overlooked, taken for granted and sometimes even shooed away from our bird tables, the common starling is, as Rachel Dowse shows in this illustrated talk, a beautiful and inspiring bird with a long cultural and linguistic heritage. From Aristotle and Pliny, to Mozart and the Mabinogion and Peter Coates and Robert Macfarlane, the starling has inspired writers, musicians, and scientists. Would you eat an insect? Try it out for yourself at an amazing event with M.G. Leonard, author of Beetle Boy, discussing the inspiration for the book including entomophagy – the practice of eating insects – which features in it. 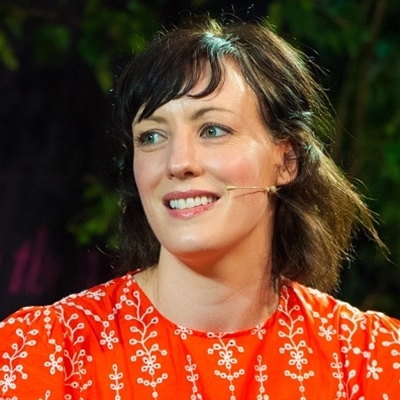 Entomologist Dr Sarah Beynon of The Bug Farm will explain why eating and farming insects could be the future of food, whilst Andy Holcroft of Grub Kitchen cooks up yummy insect bites live on stage for Leonard to eat. Winner of the Waterstones Children’s Book Prize for her debut novel The Art of Being Normal, Williamson’s All About Mia is a story about sisters, accepting your strengths and weaknesses, and learning to forgive the people you love. Join her as she discusses creating her insightful family stories. In 1984, Birmingham accountant Alex Goodman went for a walk in his local woods with his family. The outing turned to bloody carnage and Goodman found himself, hours later, alone in a hospital bed with no memory and no past. The 10 year odyssey that followed is the story he brought to the explorer and writer, who has written the tale as The Sett. The Brecon Beacons range across upland Wales and create a varied landscape of extensive cave systems, limestone crags and rich meadows. This variety supports thousands of species, some of which are found nowhere else on Earth. Steven Camden, aka Polarbear, one of the top Spoken Word artists on the circuit today, loves rap, rhyme and stories that feel real. He talks about getting creative with words in different ways and shows you how he does it with some Spoken Word performance. Alex Wheatle’s first YA novel, Liccle Bit, about dreaming big when the odds are stacked against you, draws on his experience of council estate life in Brixton. 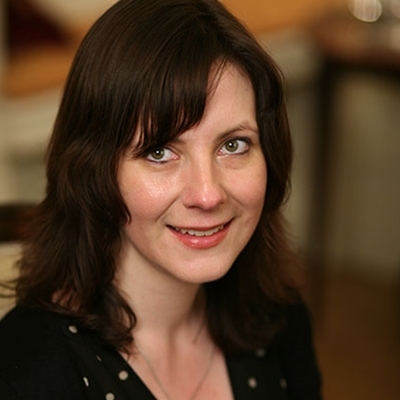 A journalist, broadcaster, novelist and playwright, Alex also teaches creative writing. Join them for a session that will inspire you to be creative, be brave and dream big.